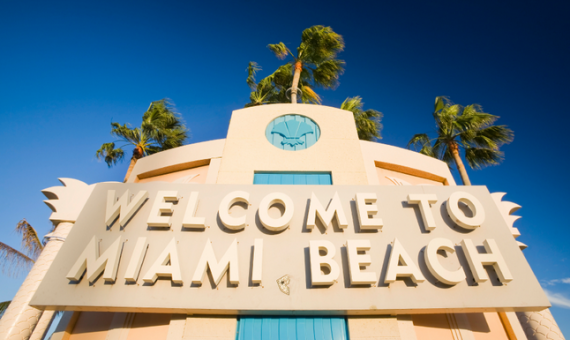 Sunscreen, lounge-like feel, art, relaxation, resorts, sun, sand and more….all through the year; that’s Miami Beach. 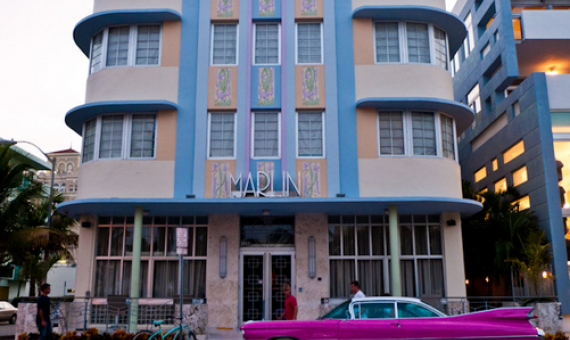 A neighborhood with vast diversity and ever-changing population, Miami Beach is Miami in every way possible and more. 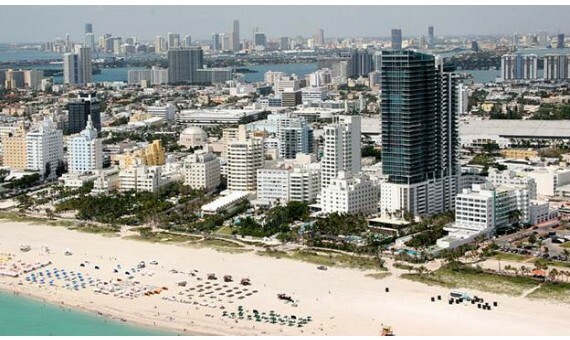 Miami Beach is a vacation destination that offers a more peaceful style as compared to its hierarchical sub-neighborhood that is South Beach. 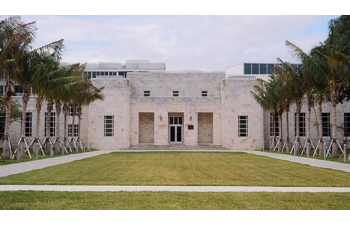 Miami Beach is a neighborhood that is great to live in for people working in the neighborhood. 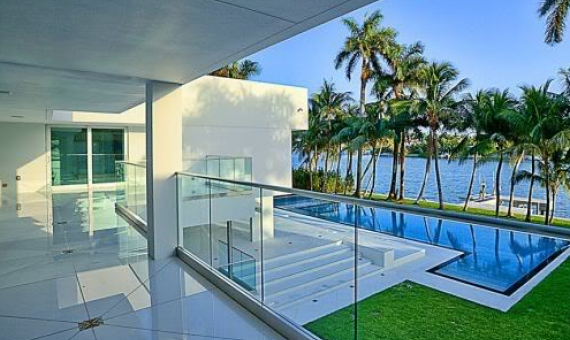 People wanting to live an island style life away from the stressful city life will find themselves completely at home in Miami Beach. The neighborhood is a metropolis while being a tropical paradise. People who dislike humidity will find themselves drenched in it around Miami Beach. 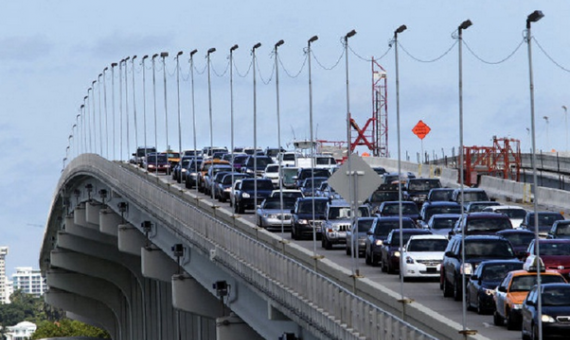 People who have a long commute to work and do not work around Miami Beach may find traffic an issue. 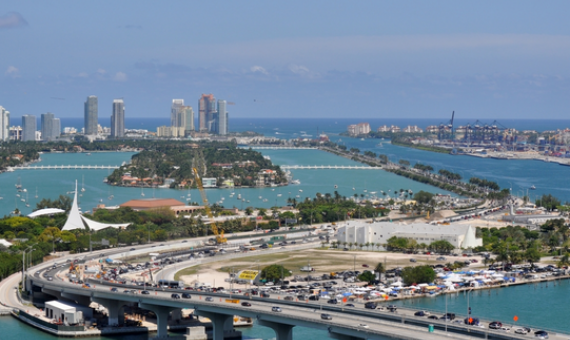 Construction is always rampant around Miami Beach and traffic delays are inevitable. Families may find themselves out of place on Miami Beach considering homes around the neighborhood do not offer the luxury of a backyard or a front yard. 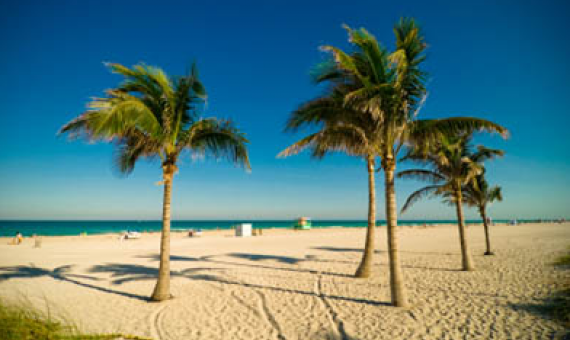 Miami Beach has consistently been named amongst the top 10 beaches in the world. Miami Beach was called the Sun and Fun Capital by Jackie Gleason when he broadcast his show here in the 1960s. 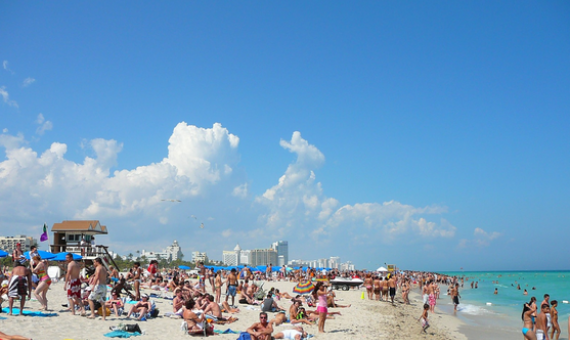 Today Miami Beach is known as America's Riviera and the Latin Hollywood. 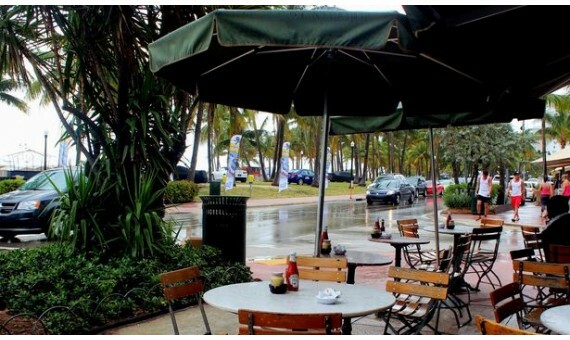 Miami Beach is a laid-back coastal neighborhood that is home to families that have lived there through the generations. However, a large portion of the residents is an influx of tourists, short term residents, and newcomers. Many business’s thrive in Miami Beach considering the influx of new residents. 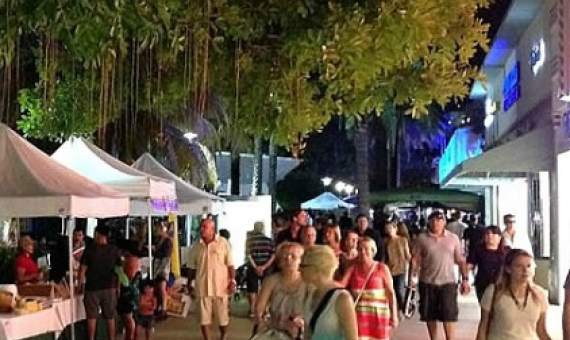 Realtors, travel agencies, tourist guides and Marketing companies can be found in large around Miami Beach besides restaurants, bars, lounges and other night-life entertainment. 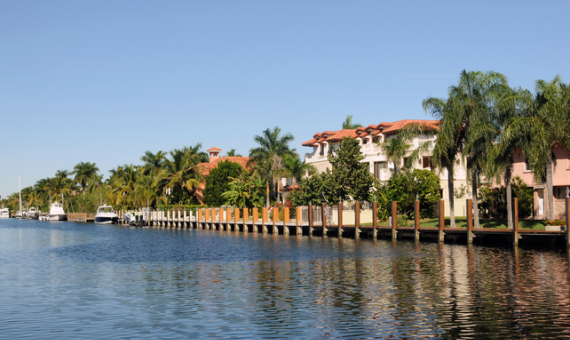 The neighborhood of Miami Beach is everything you have heard about but must witness for yourself. A vacation destination, a party spot, a relaxed resort trip, a gastronomic delight and an experience in itself; that’s Miami Beach for you. There is no one word or one thing about Miami Beach. 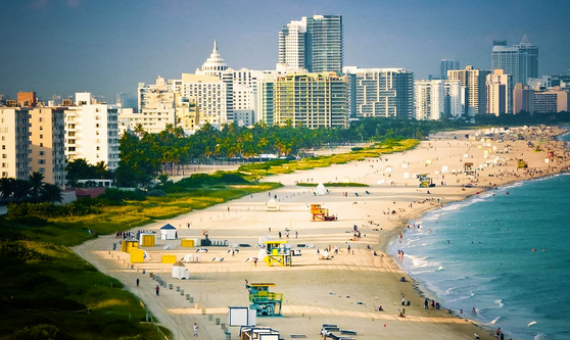 It offers and appeals to different people in different ways – for some it is an escape from city life, for some it is an escape from quiet life, for some it is just a place to be; Miami Beach will satisfy your tropical cravings in one way or the other. 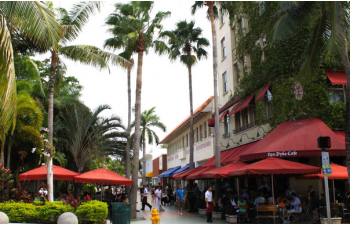 Miami Beach is a laid-back coastal neighborhood that is home to families that have lived there through the generations. 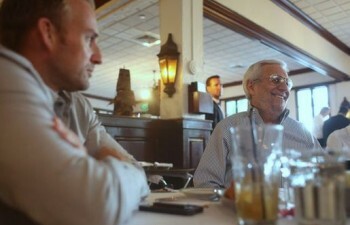 However, a large portion of the residents is an influx of tourists, short term residents, and newcomers. 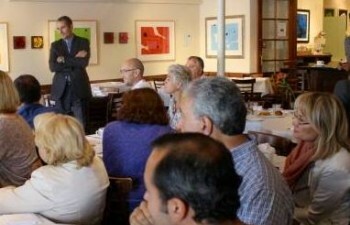 Many a business’s thrive in Miami Beach considering the influx of new residents. 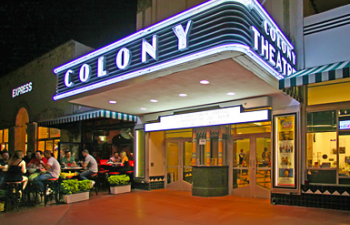 Realtors, travel agencies, tourist guides and Marketing companies can be found in large around Miami Beach besides restaurants, bars, lounges and other night-life entertainment. 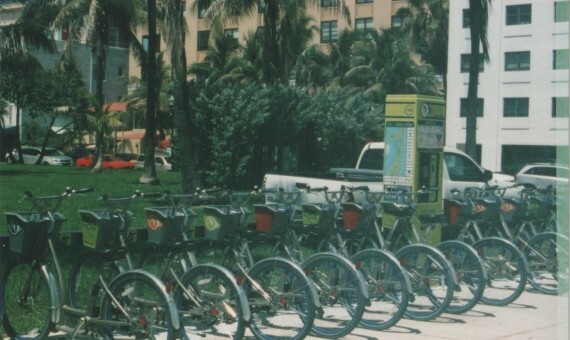 Living in Miami Beach residents can enjoy bicycling and car sharing. 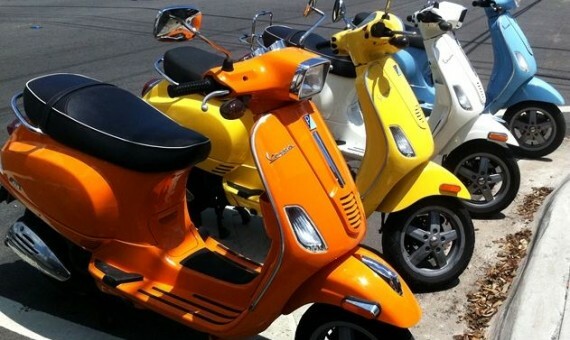 Two-wheelers are a big part of life on the beach. Besides this, the trolleys and public transportation within the neighborhood is fairly well-connected and timed. 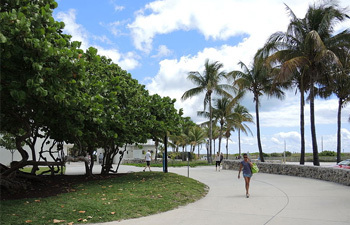 Some people also enjoy the luxury of walking to work since living around the block is an easy option around Miami Beach. Miami Beach is literally sun and sand all the way. Homes around the neighborhood are old architecture for the most part, however gorgeous and sparkling skyscrapers are looming high and fast. 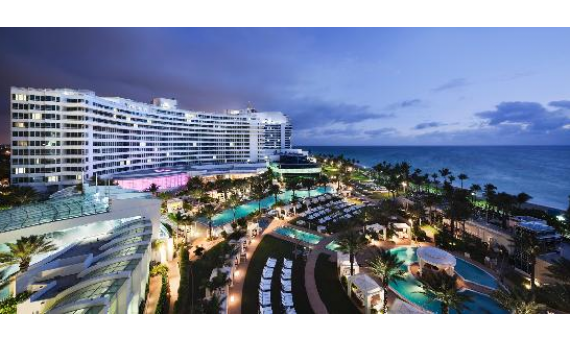 So condos are on the rise in Miami Beach besides the existing beach homes. Day breaks early on the beach; imagine waking to sunrise on the beach while stretching your legs or reading a newspaper and sipping coffee! That is how many residents on Miami Beach begin their day. 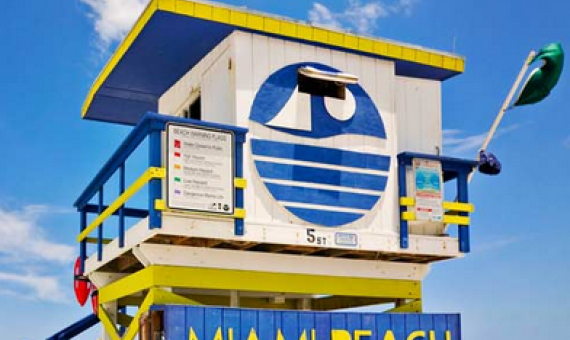 Depending on their reason for stay on Miami Beach people can be seen all business-like to completely touristy while enjoying their swim clothes and soaking in the laid-back beach atmosphere. Cafes, boutiques, restaurants are bustling with activity all through the day. 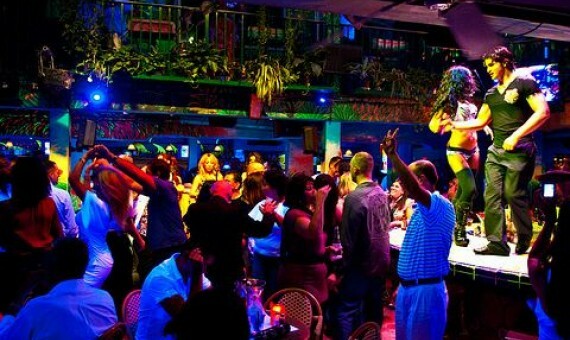 You can enjoy chic ambiances, cozy outdoors, funky indoors and classics in different offerings of Miami Beach. 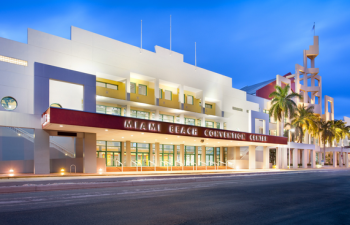 You can enjoy the architecture, museums and cultural activities all over Miami Beach during the day. 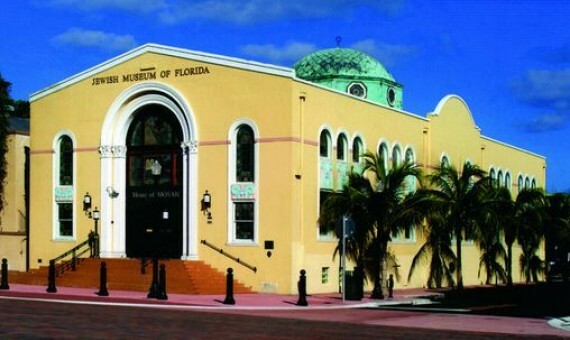 Many tour companies have guided tours ad excursions that can help you discover and enjoy Miami Beach in its element. As evening approaches, Miami Beach changes into its evening outfit. Everything slows down and speeds up at the same time. Residents enjoy jogging or bicycling while enjoying the sun set in the horizon. Yoga, running clubs, walking, zumba and other activities can be enjoyed in the neighborhood. Restaurants and small chic cafes transform into nice quiet settings or high-energy packed dress-up places. People dress-up rather than down as the evening moves into the night at Miami Beach. Night owls have entertainment of every type around Miami Beach. 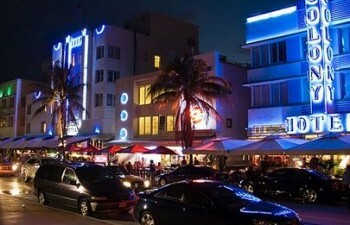 And for extreme party-lovers, South Beach is less than two streets away. Before mentioning anything else, the beach deserves recognition. Beach lover or not, the water and sand at Miami Beach will leave you feeling better. The water is a delight to the eyes and the sand is soft and a delight to your feet. Feel your stress seep away as you spend ten minutes at any time of the day enjoying this natural beauty. 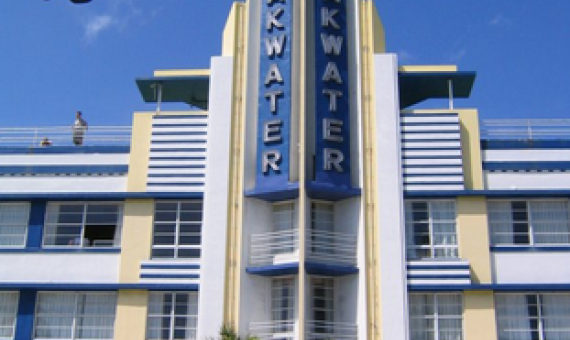 Miami Beach is famous for its art deco architecture throughout the world and is home to the largest architecture in the world. 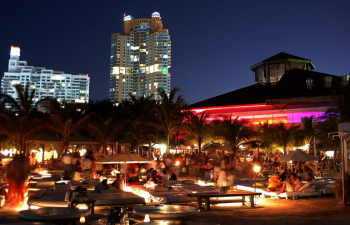 Miami Beach enjoys a large Hispanic population and hence Latin music, food, and culture can be indulged in on a grand basis in Miami Beach. 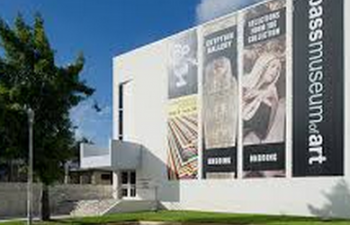 This Latin culture makes Miami Beach quintessentially Miami. 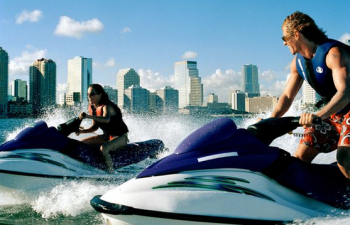 The neighborhood of Miami Beach has a variety of parks and water activities including kayaking, paddle boards, jet skis, boats and cruises. 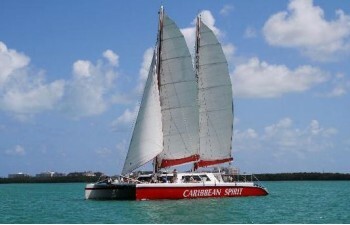 Sunrise and sunset while enjoying private time on a catamaran is also a possibility on Miami Beach.